Our mission at Sappi Southern Africa’s department of Research, Planning and Nurseries is to enable the cost effective and sustainable supply of suitable forest resources to the business. This mission is achieved through ongoing research and implemented through planning and nurseries, by delivering genetically improved planting stock suited to our diverse landholdings, while reducing the risks associated with a long lived forest crop. 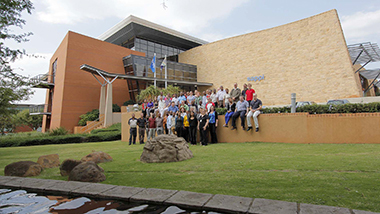 Research and development of genetically improved planting stock has been conducted at Sappi’s Shaw Research Centre in Howick for over 25 years. Tree improvement is aimed at increasing pulp yield produced per hectare by testing various species and hybrids across Sappi’s diverse landholdings. As well as growth improvements, trees are bred for superior wood properties and resistance to biotic and abiotic threats including frost, drought, pests and diseases. A broad genetic base, acquired over 25 years and a skilled breeding team exploiting new technologies are some of the assets of the programme. Ongoing genetic tree improvement achieved through breeding initiatives needs to be captured and deployed in operational planting programmes. Research is conducted on methods of improving and developing vegetative propagation protocols in order to amplify production of superior genotypes and sustain plant quality. 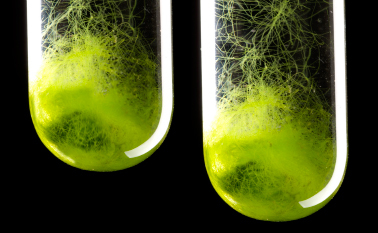 Breeding efforts are also supported using the latest molecular genetic approaches through collaboration with the Forest Molecular Genetics Programme based at the University of Pretoria and through development of tissue culture propagation methods. 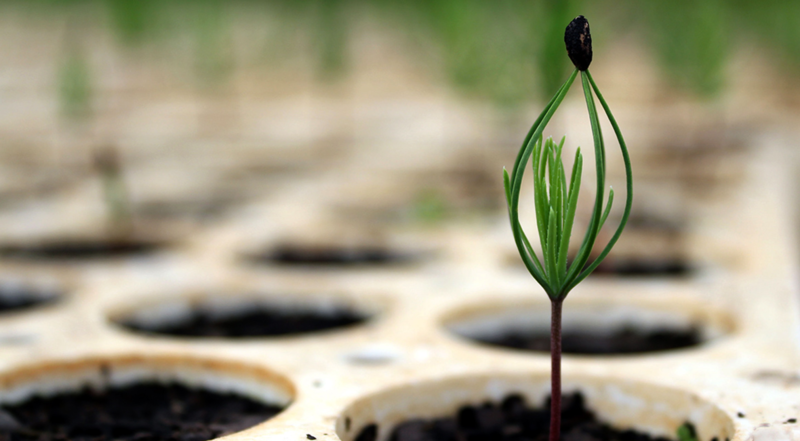 Many of Sappi’s plantation forests are planted out as seedlings. 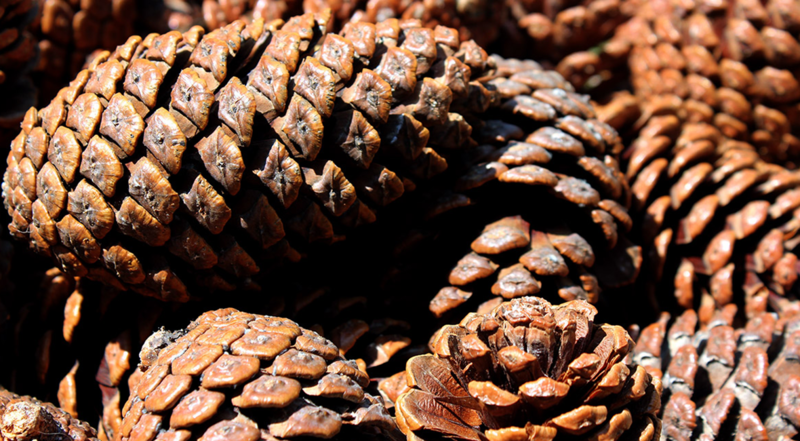 Seeds are harvested from orchards of genetically superior trees representing a wide variety of pine and eucalypt species that have been carefully screened and selected for desired traits by Sappi’s Tree Breeding programme. Seed orchards are intensively managed and researched to encourage consistent production of abundant, high quality seed. Both open pollinated and control pollinated seed products are harvested, processed, cleaned, and germination tested according to international standards before sale and delivery to internal and external customers. Sustaining and increasing future timber supply requires the development of best practices by research conducted in house or with partners at the Institute for Commercial Forestry Research and the Tree Protection Co-operative Programme. This includes optimal deployment of genetically improved material (measured as fibre gain), site species matching, fertilisation, planting density prescriptions, planting and coppicing practice and weeding prescriptions. Research is also conducted into forest health and silvicultural practices for protection from diseases and pests. Remote sensing and GIS analysis is used to assist with the identification and management of biotic and abiotic risks. Supplying Sappi’s annual planting requirement from the best available sources is the task of four commercial nurseries based at Clan and Richmond in KwaZulu-Natal, and Ngodwana and Escarpment in Mpumalanga. Together, these nurseries supply in excess of 54 million seedlings and rooted cuttings of both pine and eucalypt species, and are constantly improving efficiencies and making use of the latest innovations in nursery practice and management. Due to the time required to produce mature timber, from eight years for eucalypts up to 20 years for pines, long-term planning is essential to Sappi Forests. The planning section is the custodian of the company’s plantation growing stock and planning systems, and its main role is to document, monitor and model the resource to ensure that a continuous and sustainable supply of timber is available as required by different markets. Planning also maintains associated information and systems like planting permits and water licences as well as information for non-plantation areas. Growing stock data is used for determination of the value of forestry assets. Accurate information about growing stock is obtained from systematic sampling of stands and growth models used to model stand development over time. Sappi has recently started using LiDAR data to supplement conventional sampling. Adjustments to growing stock are made for damage caused by pests and disease as well as climatic extremes. 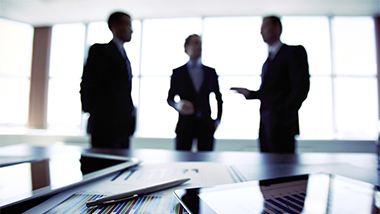 Sophisticated software is then used to produce annual operational, tactical and strategic supply plans. The planning section incorporates species recommendations from the research section in the three year planting plan that is given to operational staff. As a team with knowledge and experience across multiple forestry disciplines including silviculture, harvesting, transport and fire protection, we operate across the full value chain from the initial planting of our trees through to maturity and the final supply to our markets. Using enabling technologies such as network analysis, LiDAR and remote sensing we work on research projects to evaluate new opportunities to improve our supply chain performance in a structured manner. The work entails classic applied operations research aspects namely; data analysis, optimisation methods, yield and demand management and tools providing models for planning and scheduling improvements. The primary objective of our work is to assist operations to evaluate and, where relevant, implement value chain changes that improve yield, productivity and performance in a cost effective manner across the full supply chain. The Sappi Seed Centre near Howick, KwaZulu-Natal is based at the Sappi Shaw Research Centre where genetically improved planting stock has been researched and developed for the past 25 years, for the establishment and reforestation of commercial plantations. Seeds are harvested from orchards of genetically superior trees that have been carefully screened and selected for desired traits by Sappi’s hardwood and softwood breeding programmes. 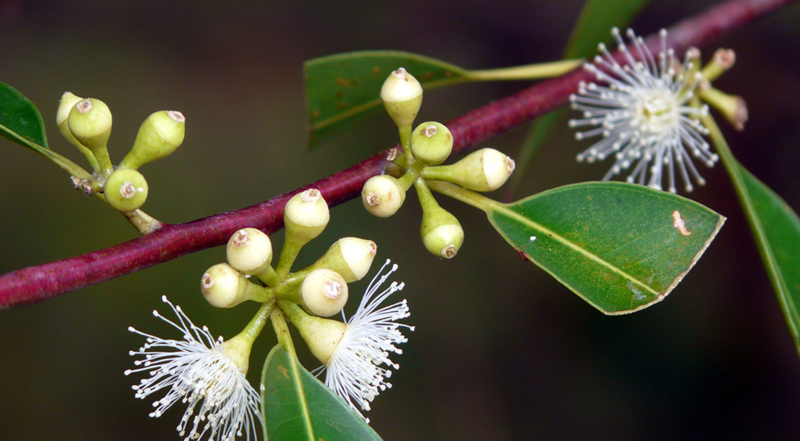 Sappi landholdings cover a diverse range of sites and it has therefore developed hundreds of seed orchards representing a wide variety of pine and eucalypt species. These orchards are intensively managed to encourage consistent production of abundant, high quality seed. Seed is produced either by open pollination or by controlled pollination if hybrid seed or seed of known parentage is required. All of our seed is collected from the orchards by certified tree climbers or by using cherry pickers (mobile elevated work platforms). Seed is processed, cleaned, and germination tested according to international standards before sale and delivery to customers. 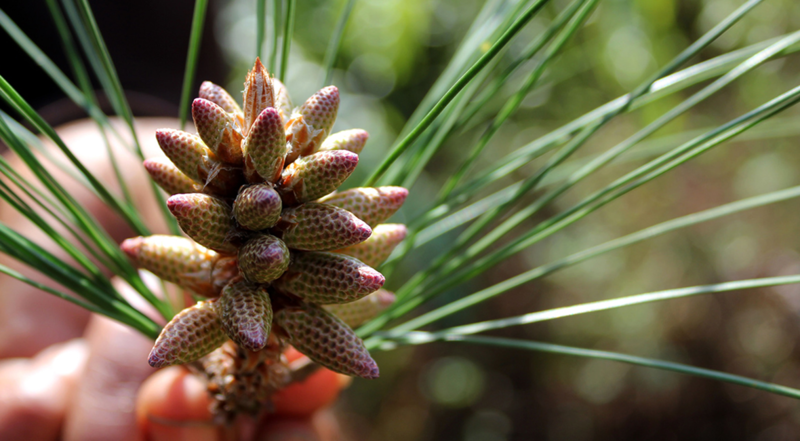 The primary objective of the Sappi Seed Centre is to fulfil Sappi's own seed requirements, but we do also sell high quality, genetically improved pine and eucalypt seed to external consumers, both locally and internationally. Download our 2019 Sappi seed prices or contact TreeSeed@sappi.com for additional information and seed sale enquiries. Seed sales are subject to availability, and prices are dependent on level of improvement. 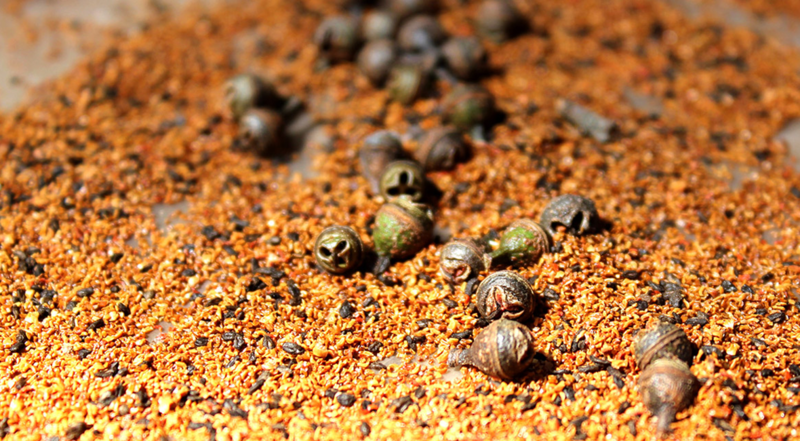 All seeds are sold on a ‘per viable seed’ basis, rather than by weight.